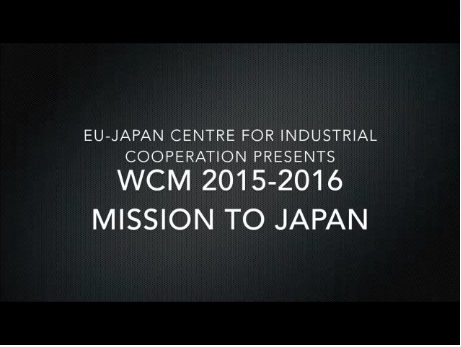 The EU-Japan Centre covers all costs directly related to the mission (i.e. lectures and seminars, group study trips, including visits to companies). Participation is free. On top, SMEs benefit from a €600 grant but absences during the course may lead to deductions amounting to 120 EUR/day.